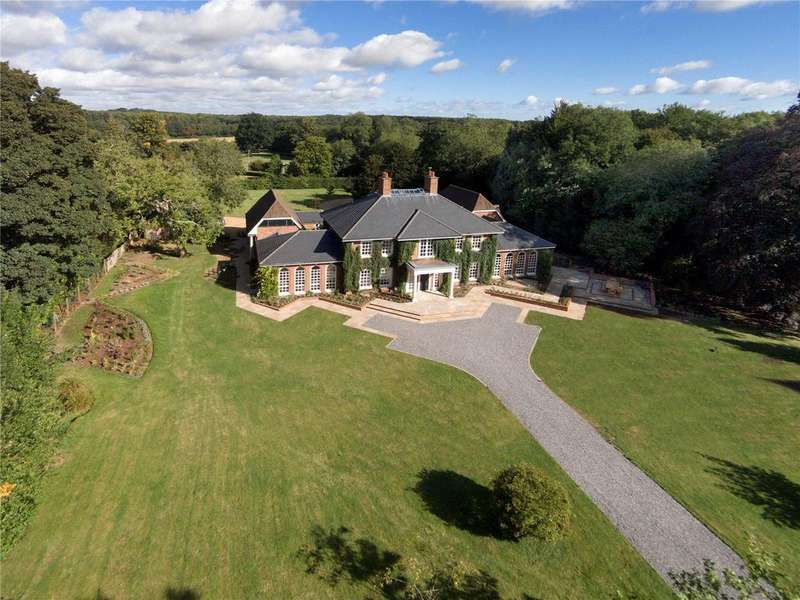 An impressive country house built in the classical georgian style with extensive accommodation set in attractive grounds of about 4.25 acres in one of winchesters prime villages. 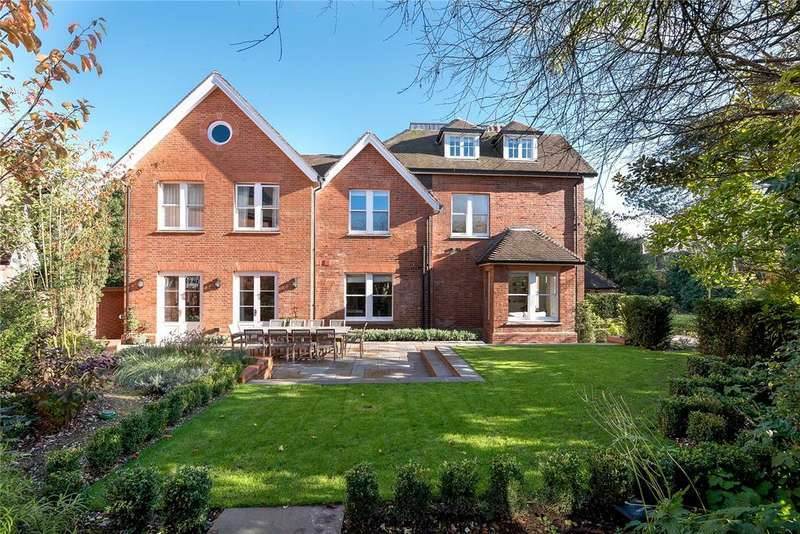 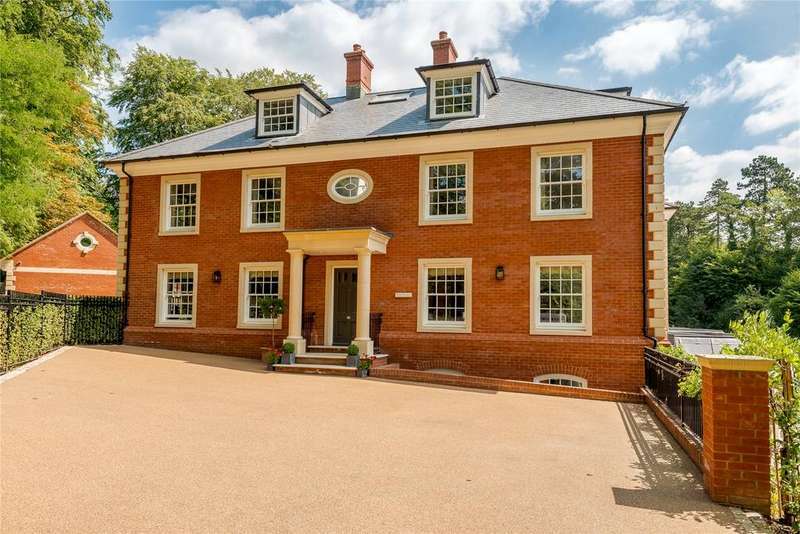 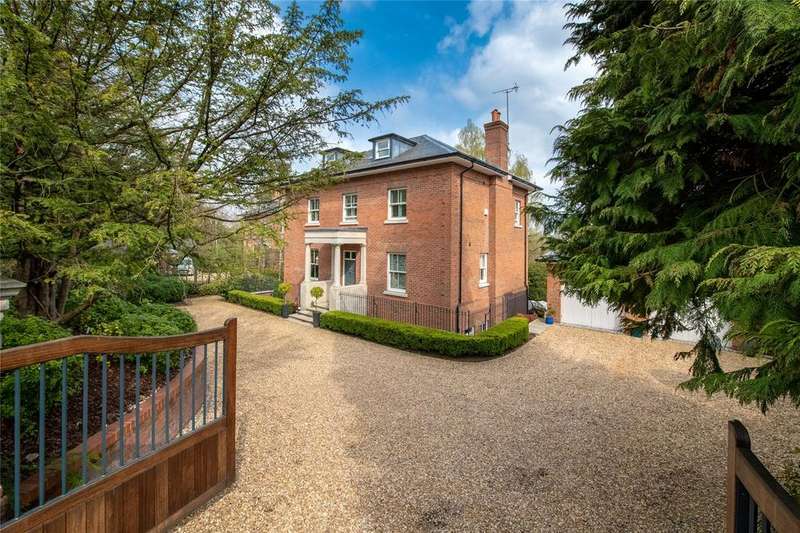 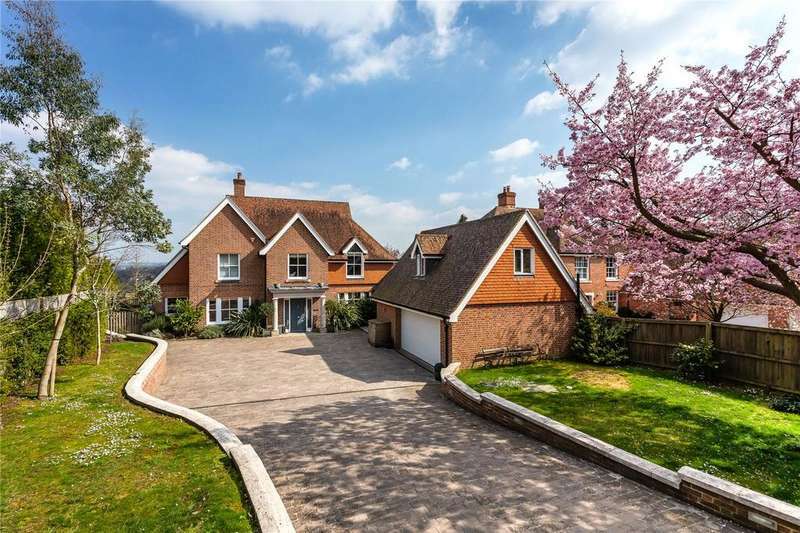 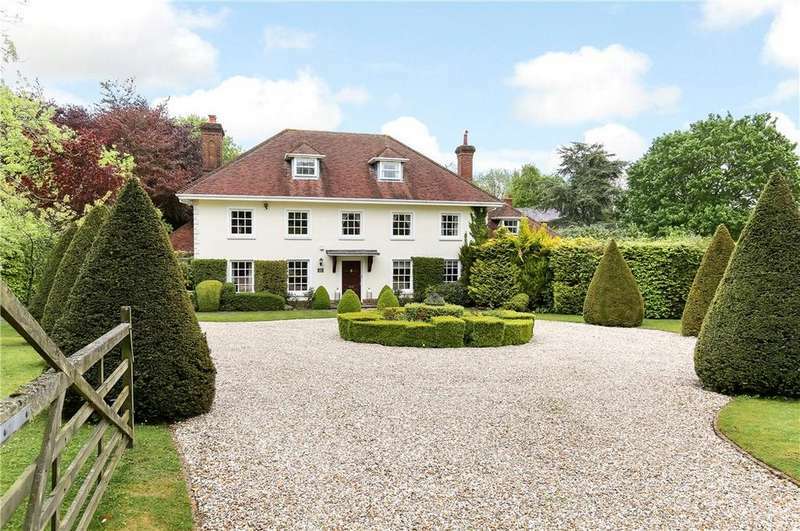 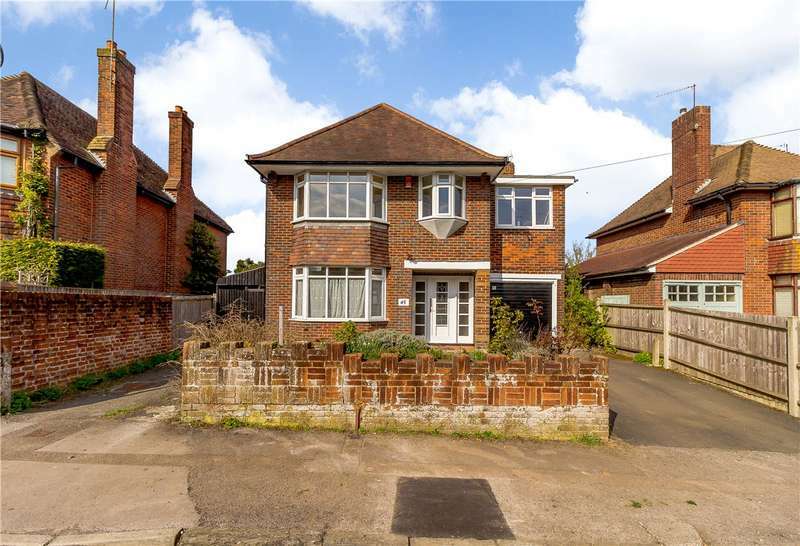 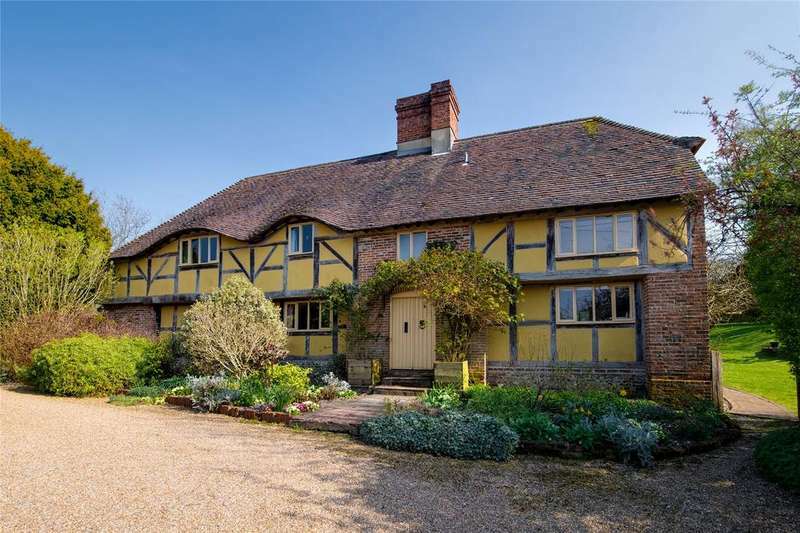 A classically designed family home of 5067 sq ft, set in an elevated position on sleepers hill. 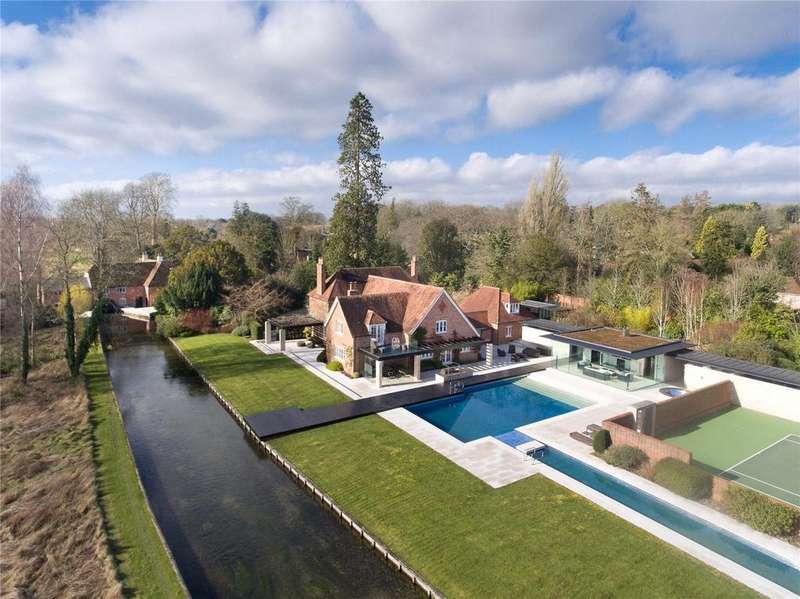 Exquisitely appointed residence of over 6000 sq ft affording a stunning panoramic view. 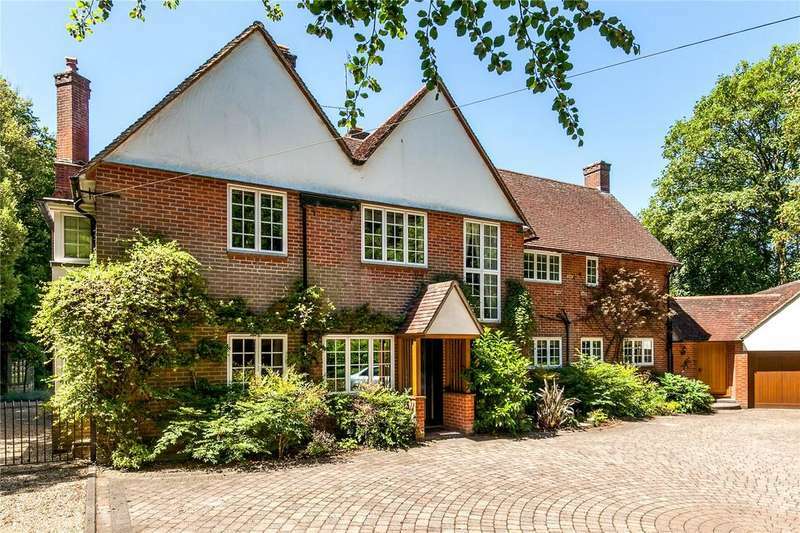 Glorious 'arts and crafts' family residence close to the city.